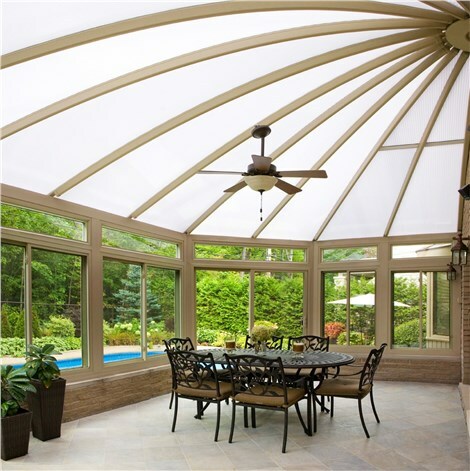 As the premier Long Island, Nassau County, and Suffolk County remodeling company, we offer the best in windows, sunrooms, and more. See What We Can Do for Your Long Island Home Today! You can trust our expert installers to get the job done right. Take advantage of our limited time offer and enjoy a beautiful new sunroom addition. 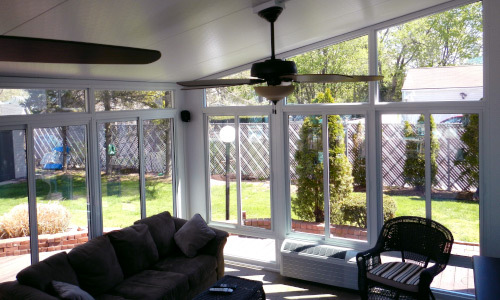 With Spring here there's never been a better time to get your sunroom! We offer trusted services dedicated to providing long-lasting, eco-friendly products to update your home from top to bottom! Our revolutionary products offer cutting-edge, low-maintenance performance for remodeling solutions built for a lifetime. We recycle an average of 50% of all construction materials, greatly reducing remodeling waste for all of our home upgrades. 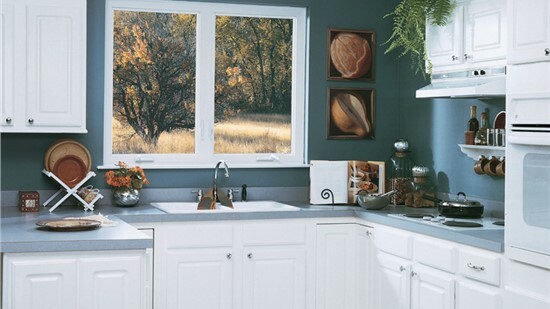 We strive to minimize your home’s energy consumption with top-quality windows and other innovative home improvement products. We work with leading manufacturers to bring you the best products for enhancing the interior and exterior of your home. 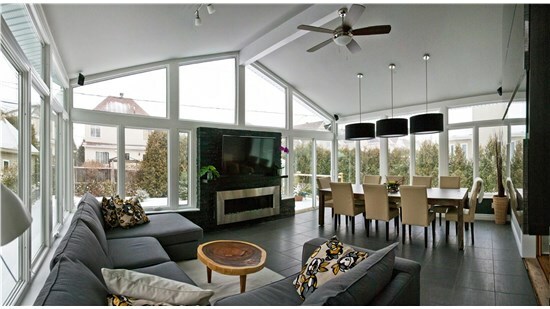 We offer a wide selection of four-season and three-season energy-efficient sunrooms for any style and budget. 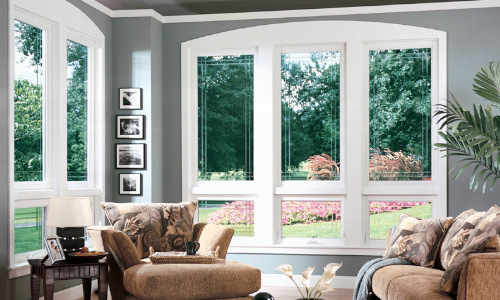 Choose replacement windows in custom styles to get the durability and energy efficient features you deserve. Discover home additions focused on resource efficiency, quality materials, and dedicated customer service. 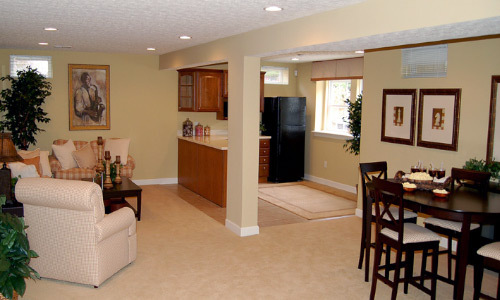 Get full-service basement remodeling solutions from our expert team to add comfort and value to your home. 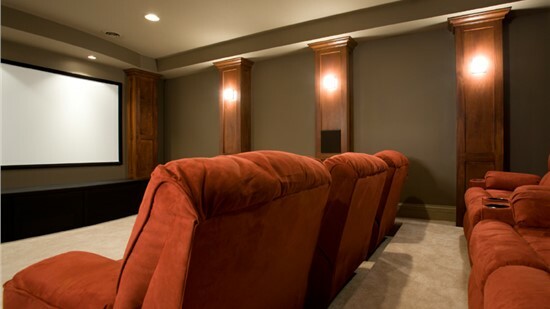 What customers are saying about Sunview Enterprises, Inc.
"My new basement looks amazing!! Sunview did a great job working with my and my wife on our project. They were clean, professional, and quick. Would recommend to anyone!" Sunview Enterprises, Inc. offers a full-service approach to green building solutions! We are passionate about protecting your home and the environment by using the latest in energy-efficient materials, resourceful remodeling practices, and impeccable customer service. Since 2009, our family-owned business has provided a wide range of reliable home remodeling solutions, including home additions, window replacements, sunrooms, and basement remodeling. 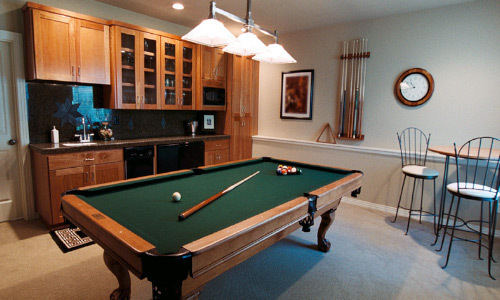 Sunview Enterprises, Inc. works with trusted brands to ensure a remodel that looks great!